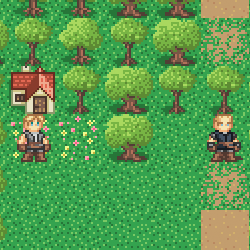 Originally created for Ludum Dare 22; Take Care of the Trees is an interactive adventure game that lasts about 5-10 minutes. It has an audio track that evolves with the story. Developed with good friends Edible Castle, Cuboy: Hot Pants is an action arcade game featuring Cuboy: The Ultimate Friend. 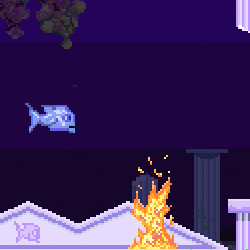 Sponsored by Spil Games, Mochi Games, Newgrounds, and more..
Glass Fish Rhythm Adventure is a retro music-based arcade avoider game. Tugley is a maritime-themed music-based arcade game. 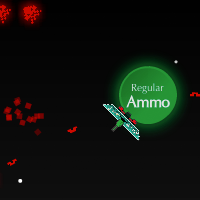 Bass Invaders is a music-based take on the arcade classic. 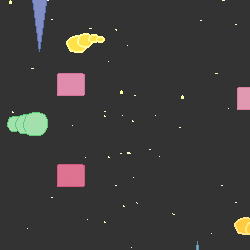 Cosmic Fozmik is a music-based arcade avoider. Short Circuit was the first game I ever built. 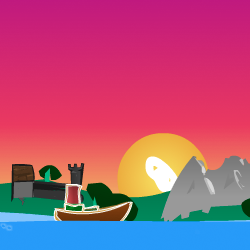 It was made for a competition on ArmorGames.com. 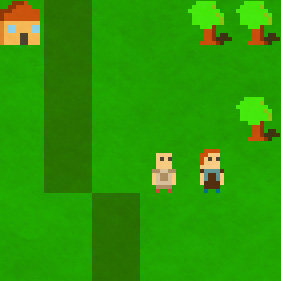 Built for Ludum Dare 27, Yea is an exploratory adventure game with a procedurally generated world. 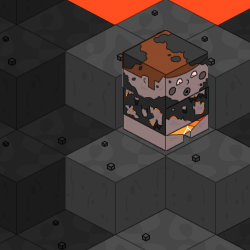 Built for Newgrounds Game Jam 7, Super Cartographer is turn-based puzzle game. It features contributions from Austin Breed, Flowers10, Idiot Monarch, and Nimble. 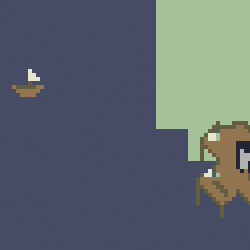 Built for Ludum Dare 23, Sailboatboatboat is rogue-like action trading game. 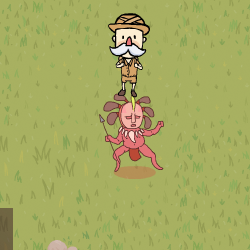 It is pretty unforgiving, and each game is randomly generated. 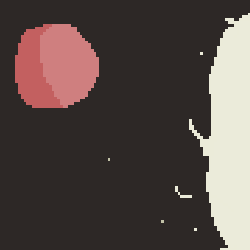 Created for Ludum Dare 22; Take Care of the Trees is an interactive adventure game that lasts about 5-10 minutes. It has an audio track that evolves with the story, and two different endings. 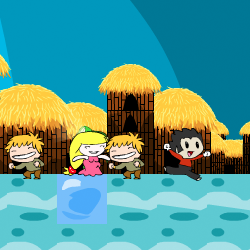 Created for Newgrounds Game Jam 2; Dravalanche is an action platformer. It features contributions from LDAF, RealFaction, and the talented Jaxxy. All games require Adobe Flash Player.